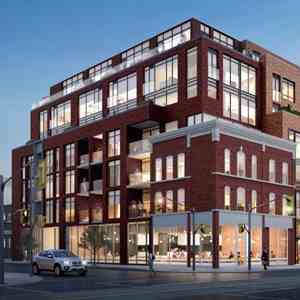 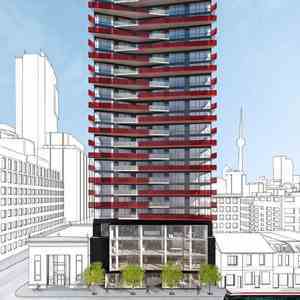 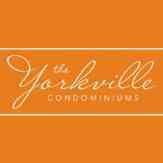 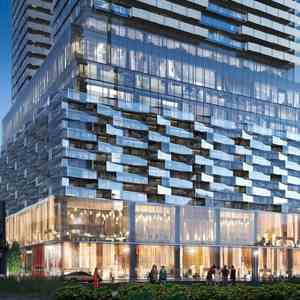 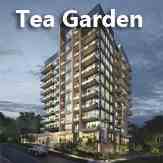 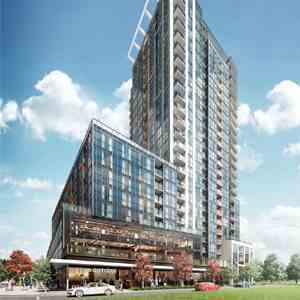 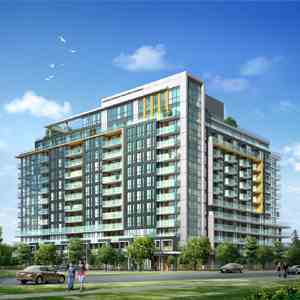 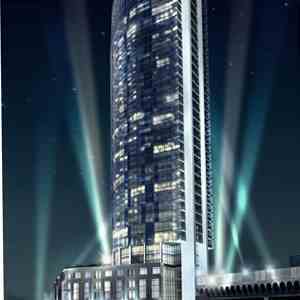 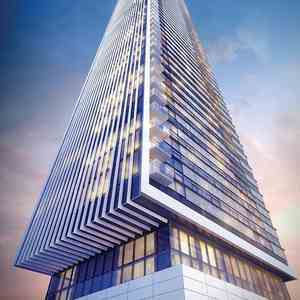 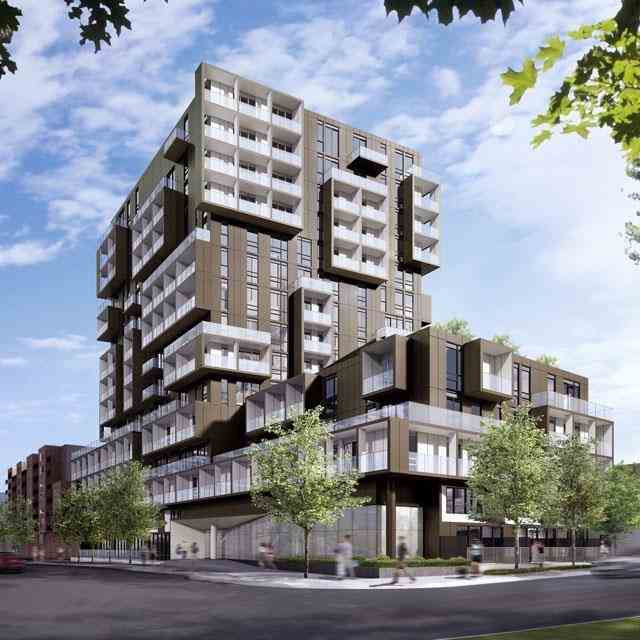 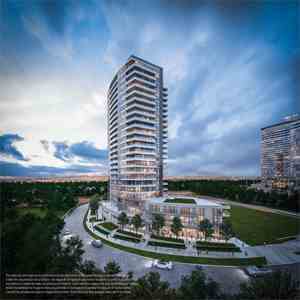 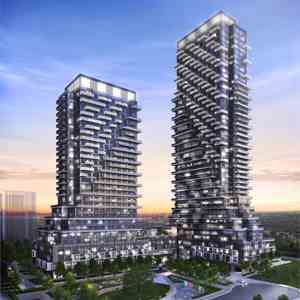 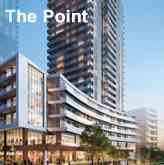 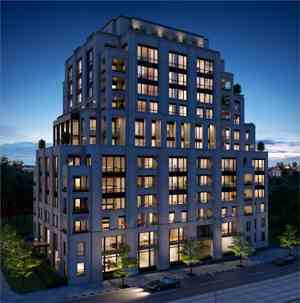 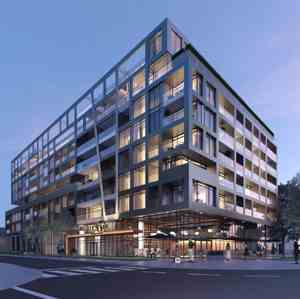 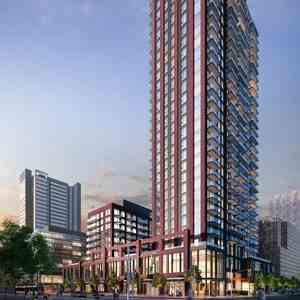 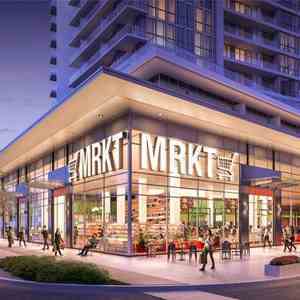 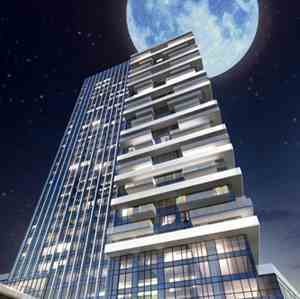 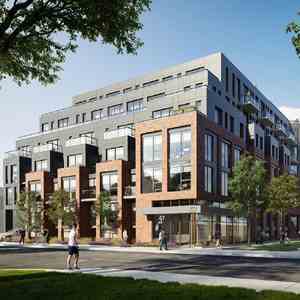 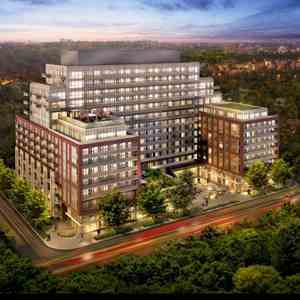 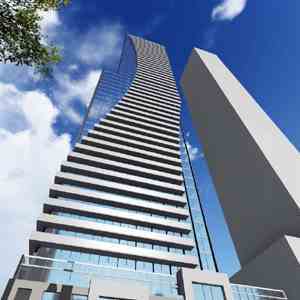 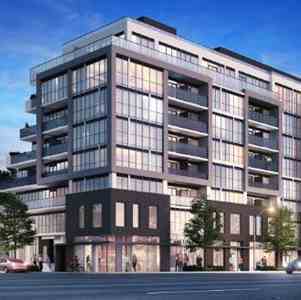 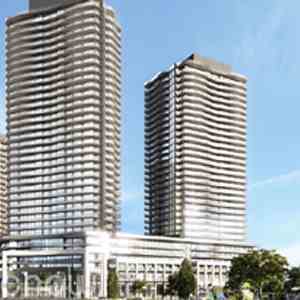 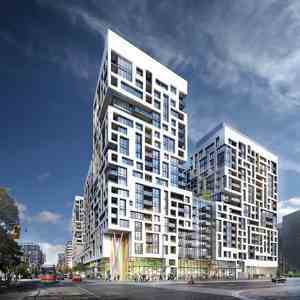 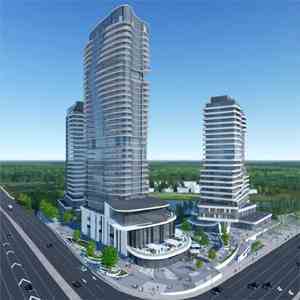 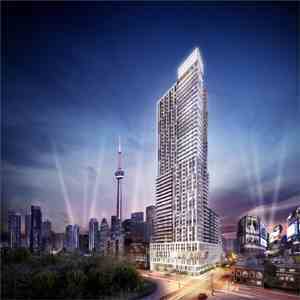 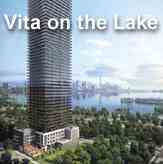 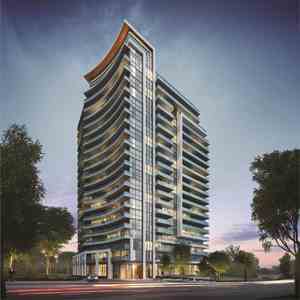 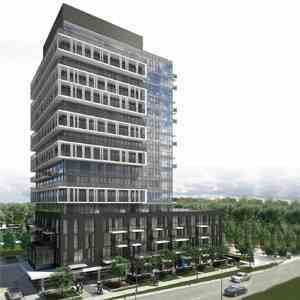 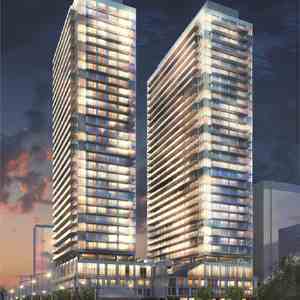 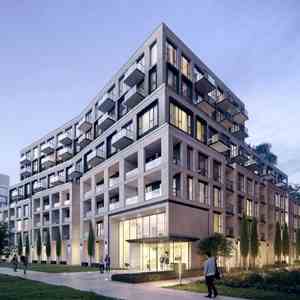 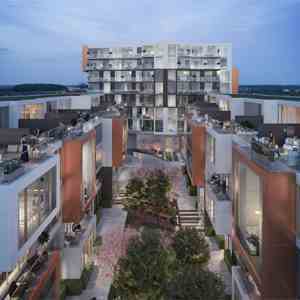 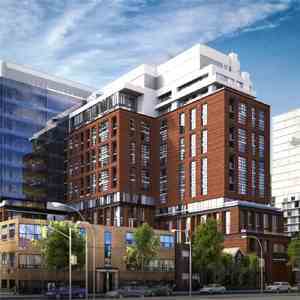 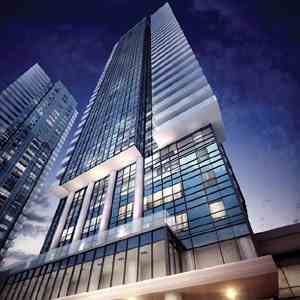 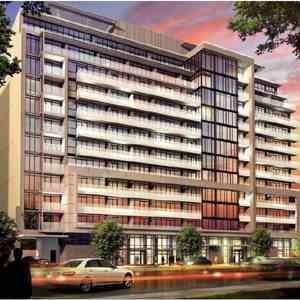 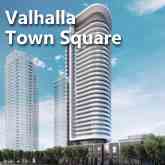 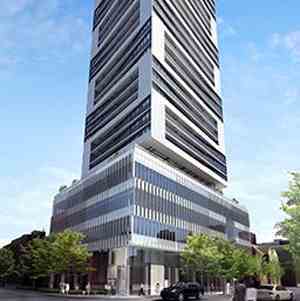 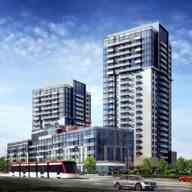 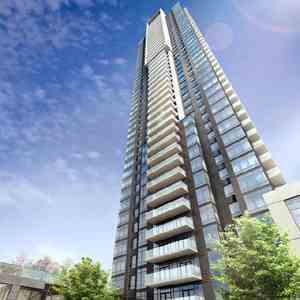 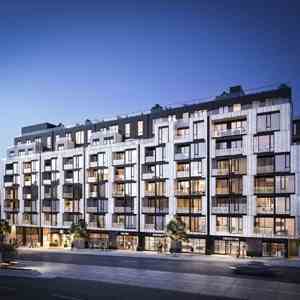 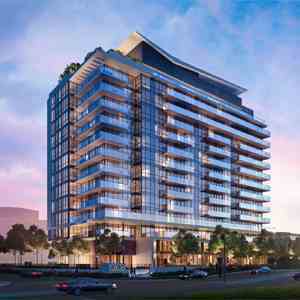 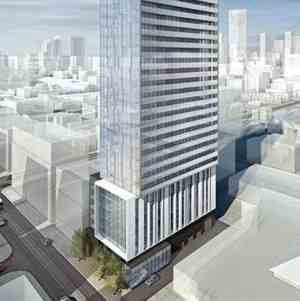 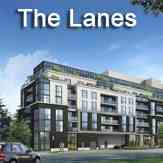 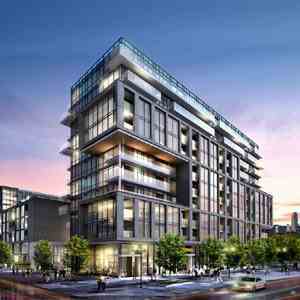 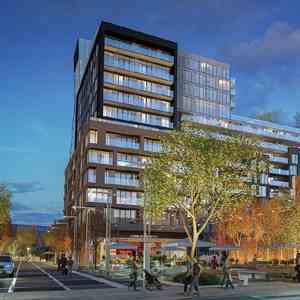 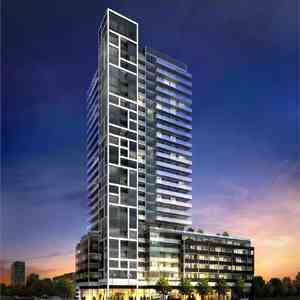 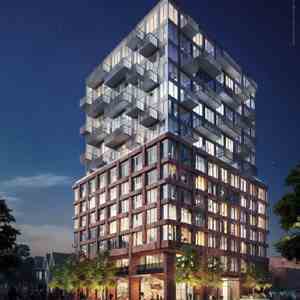 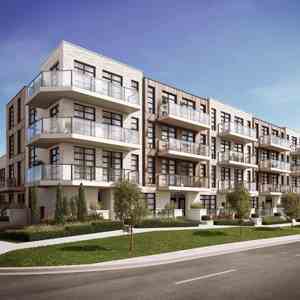 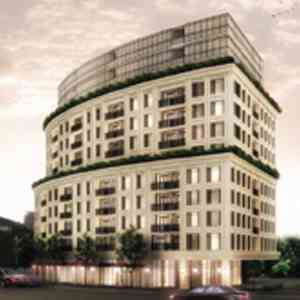 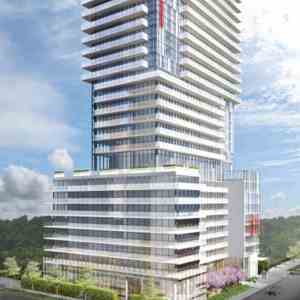 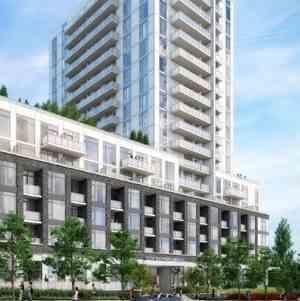 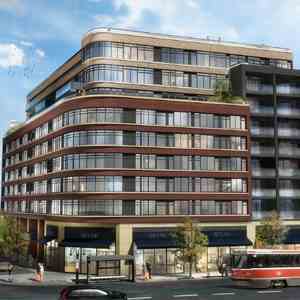 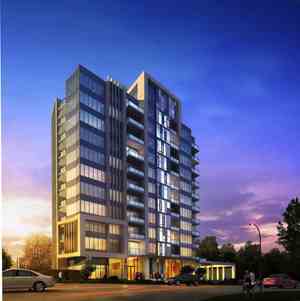 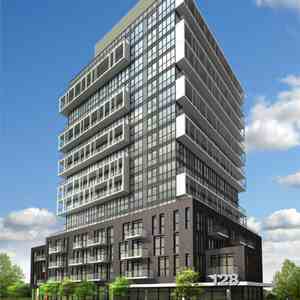 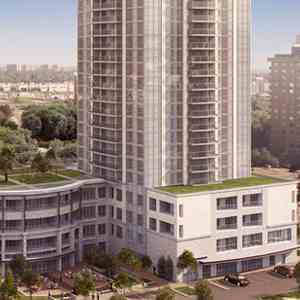 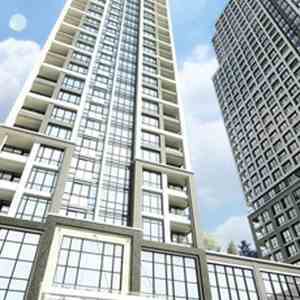 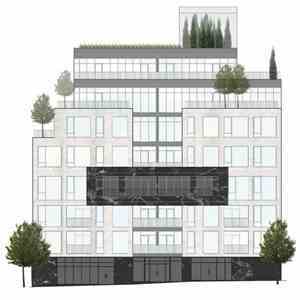 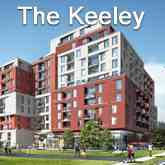 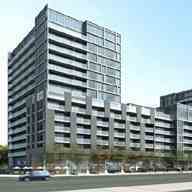 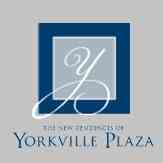 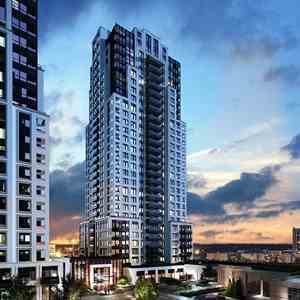 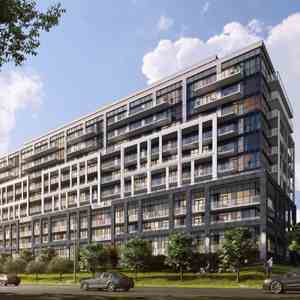 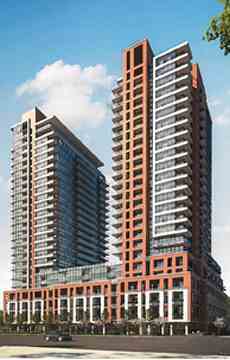 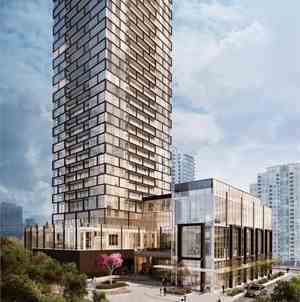 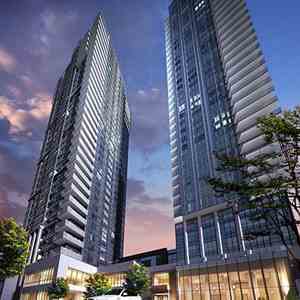 Notting Hill Condos is a new condo development by Lanterra Developments currently in preconstruction at 4000 Eglinton Avenue West, Toronto. 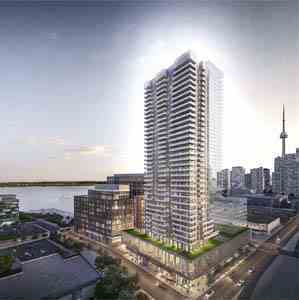 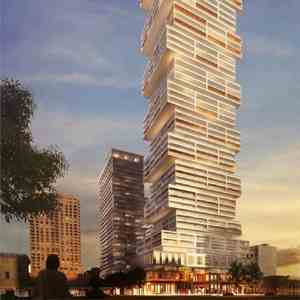 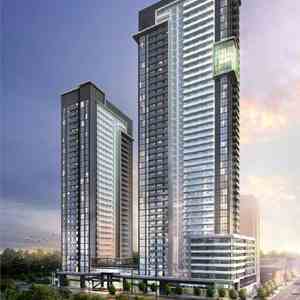 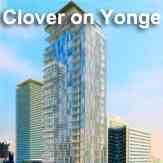 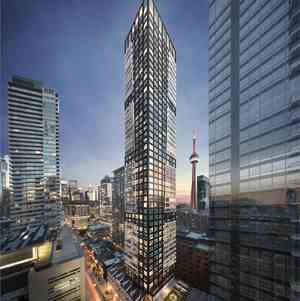 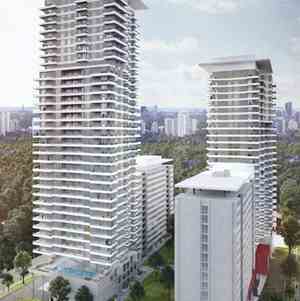 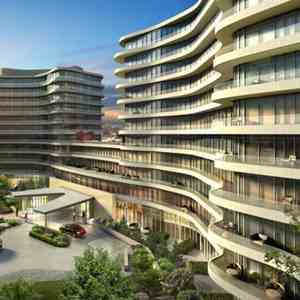 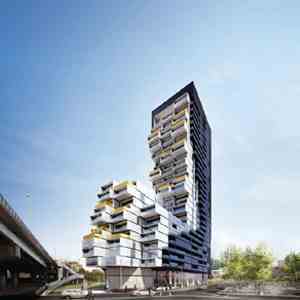 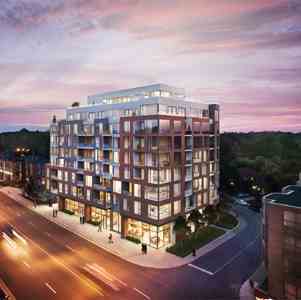 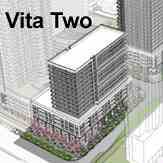 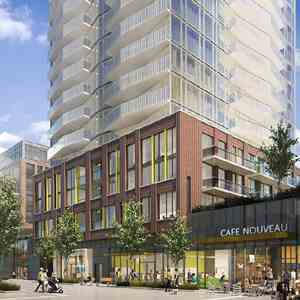 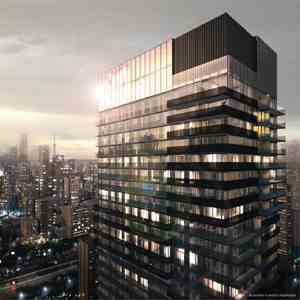 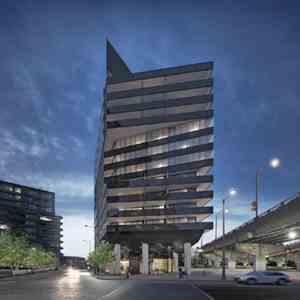 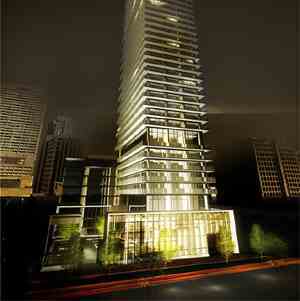 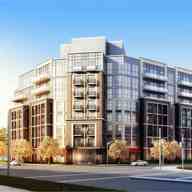 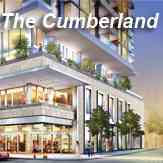 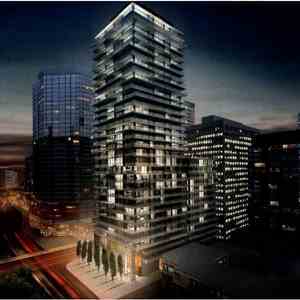 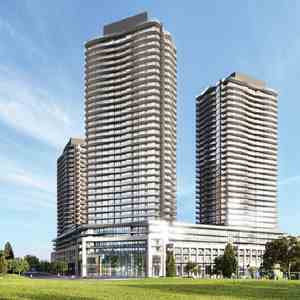 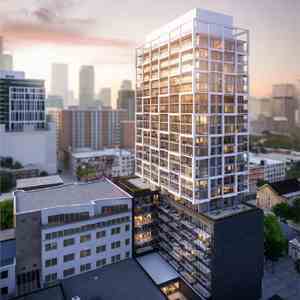 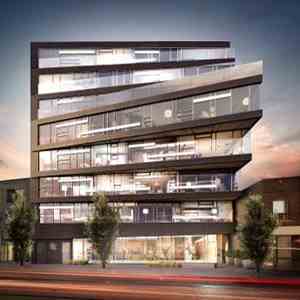 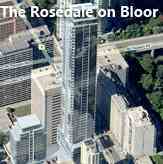 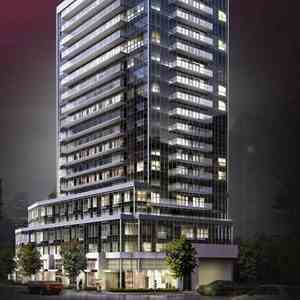 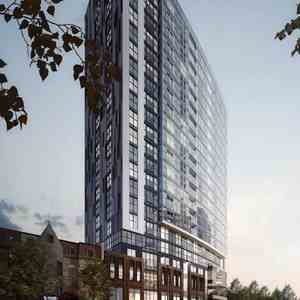 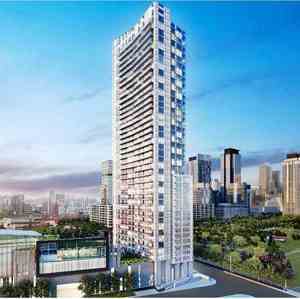 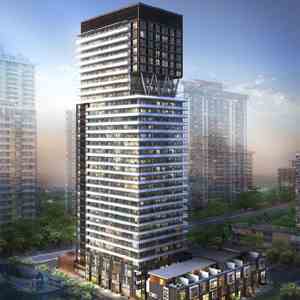 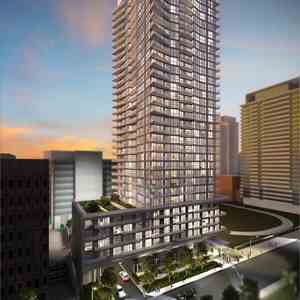 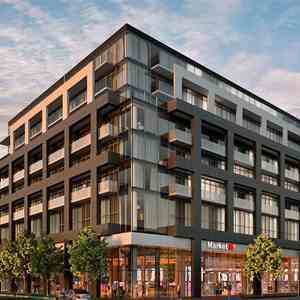 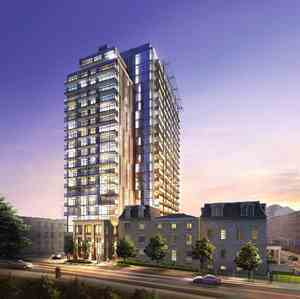 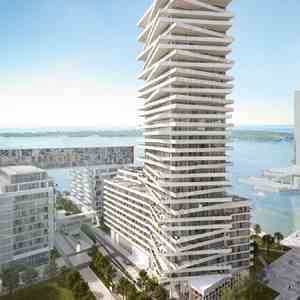 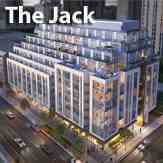 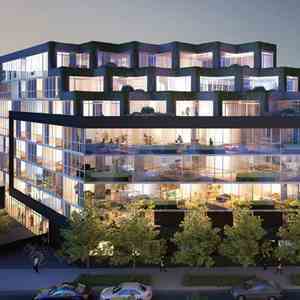 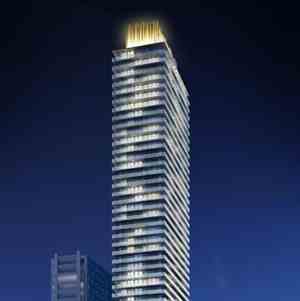 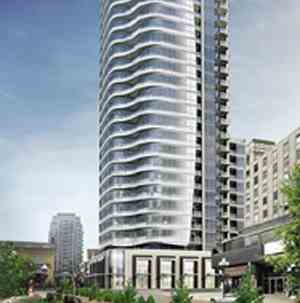 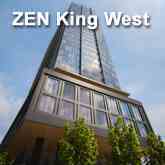 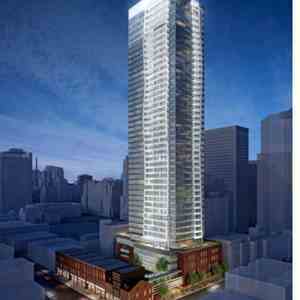 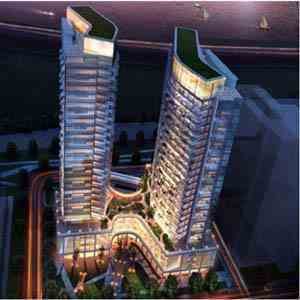 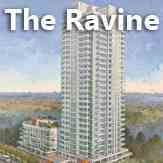 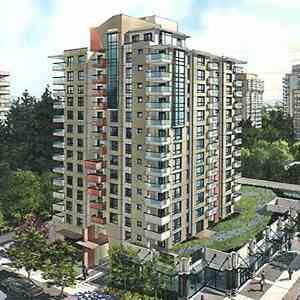 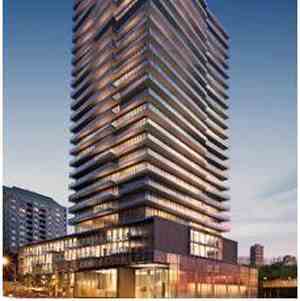 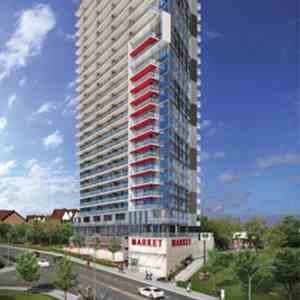 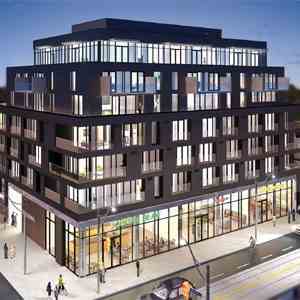 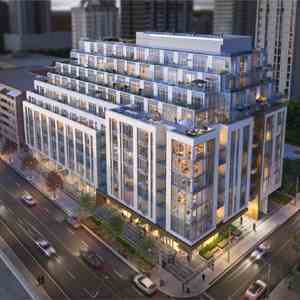 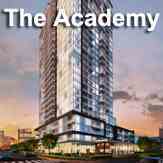 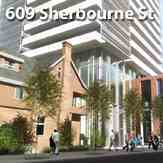 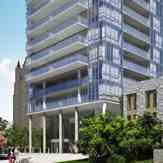 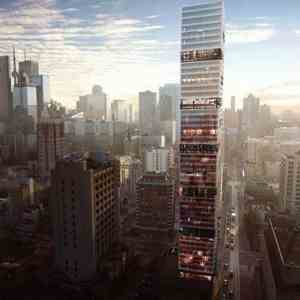 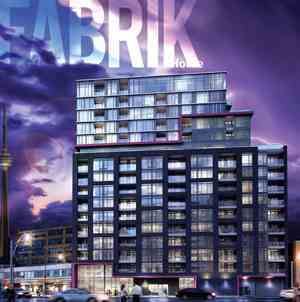 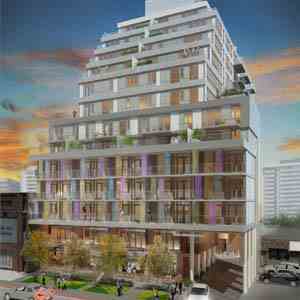 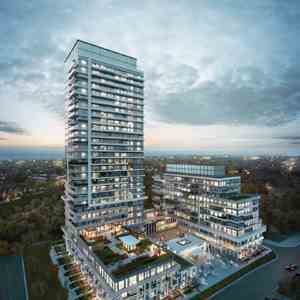 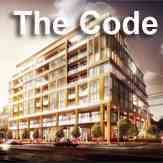 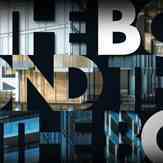 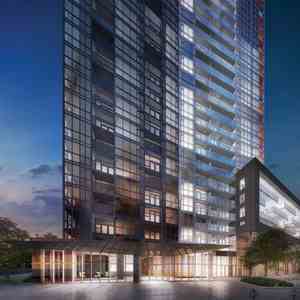 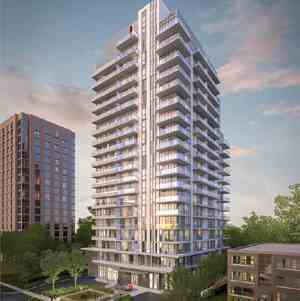 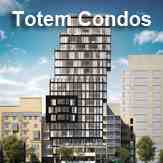 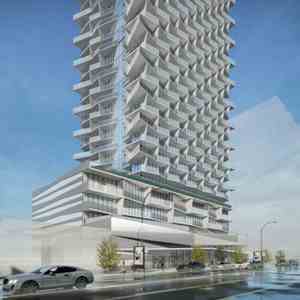 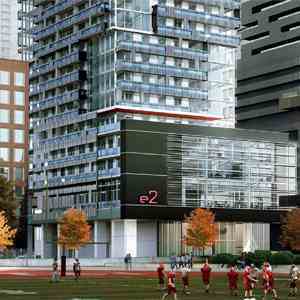 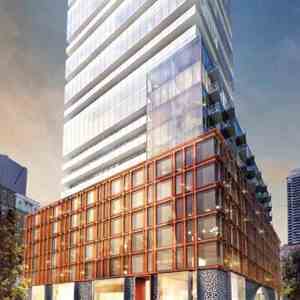 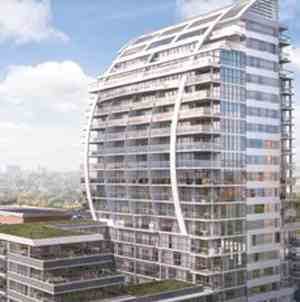 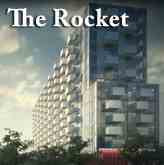 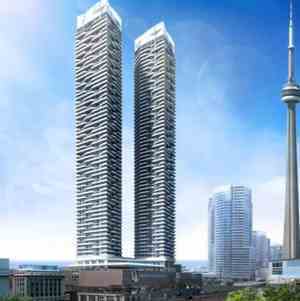 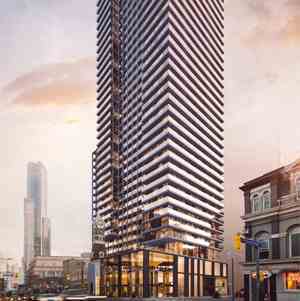 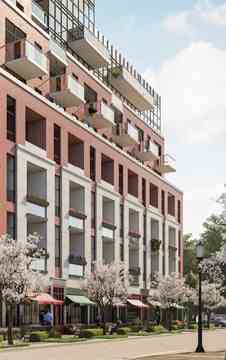 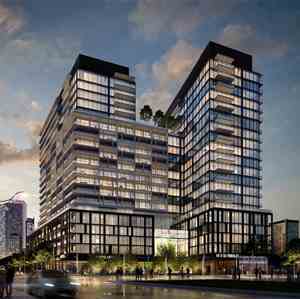 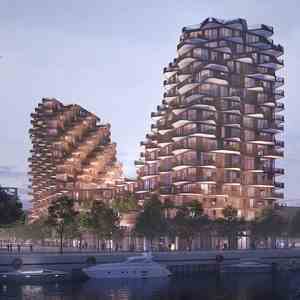 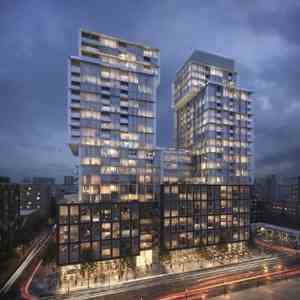 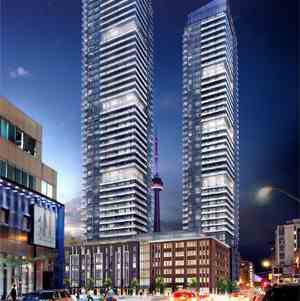 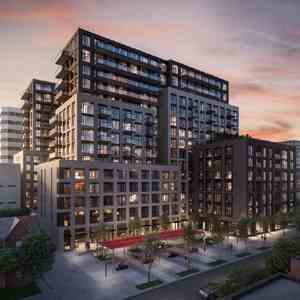 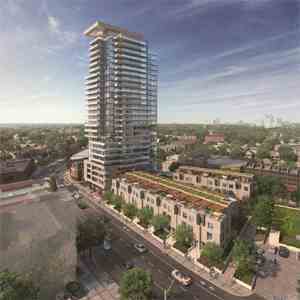 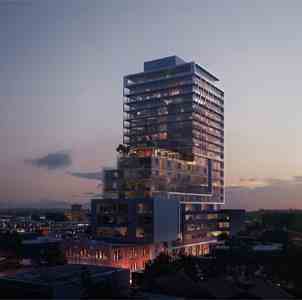 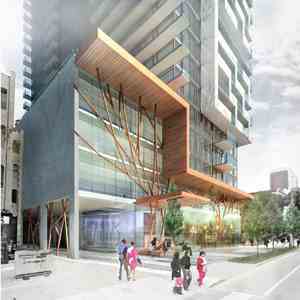 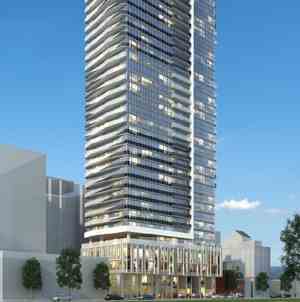 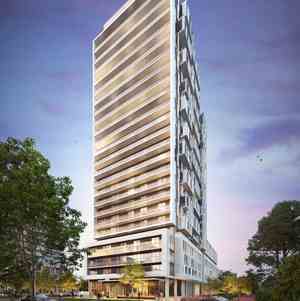 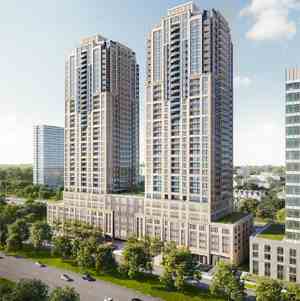 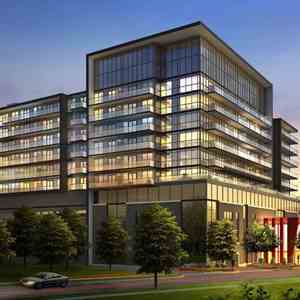 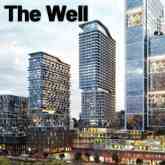 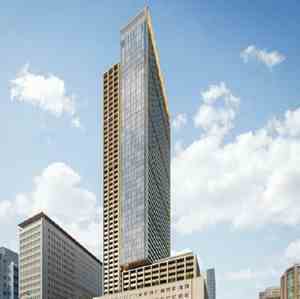 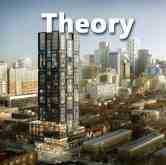 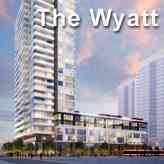 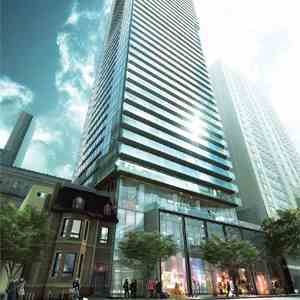 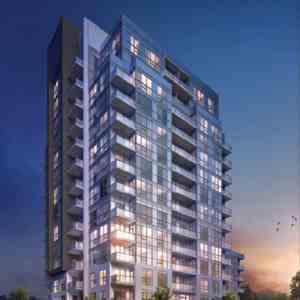 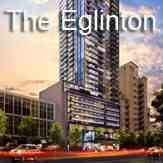 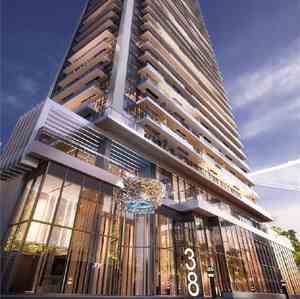 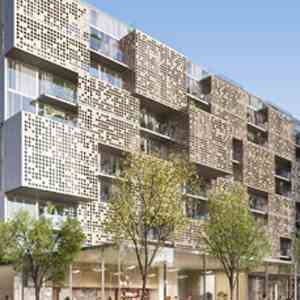 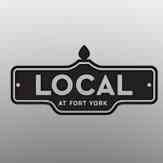 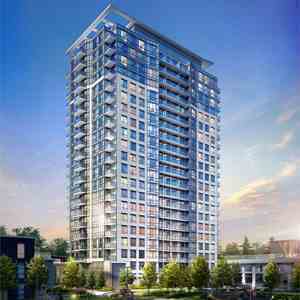 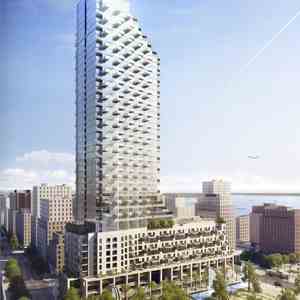 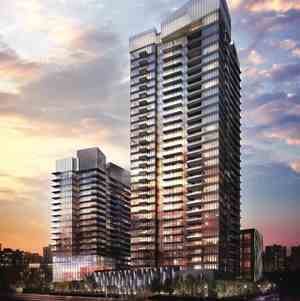 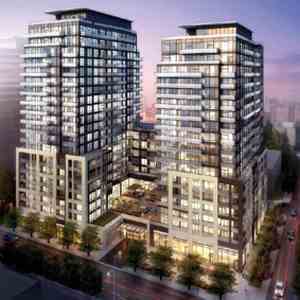 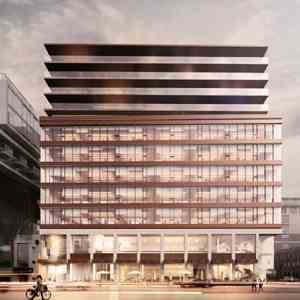 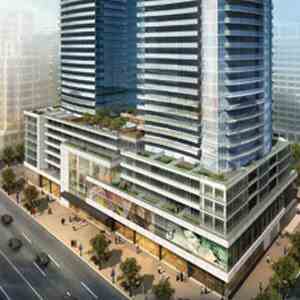 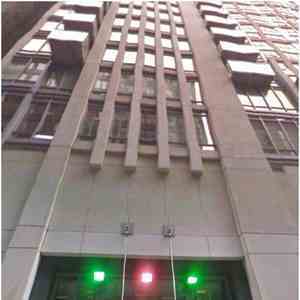 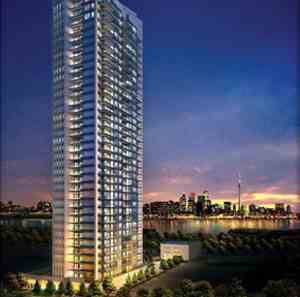 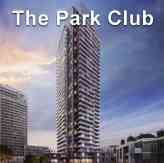 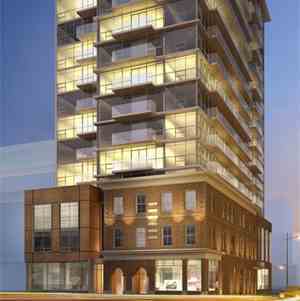 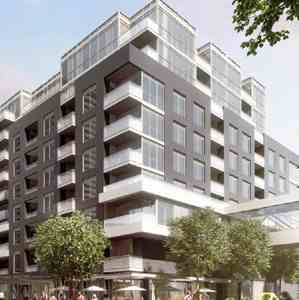 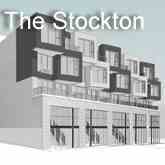 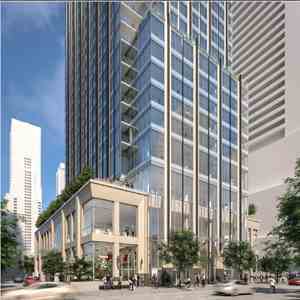 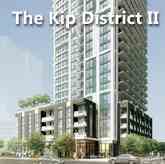 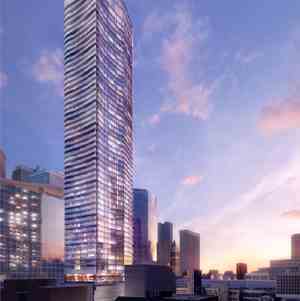 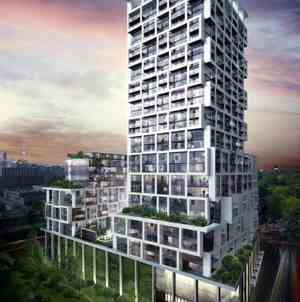 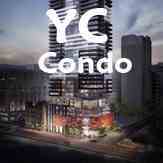 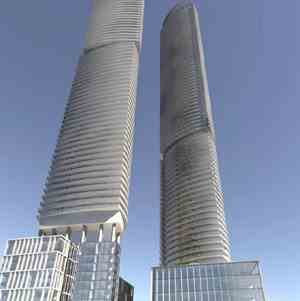 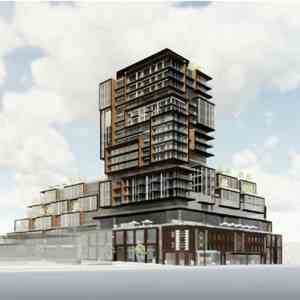 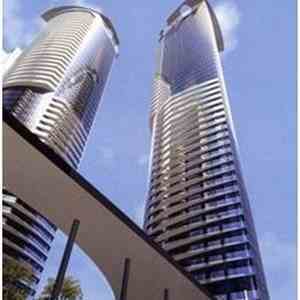 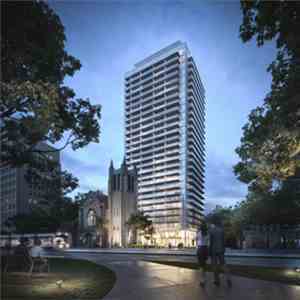 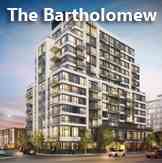 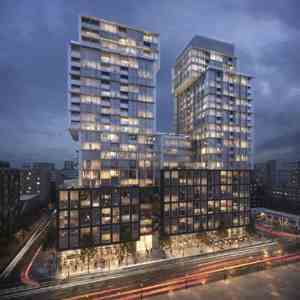 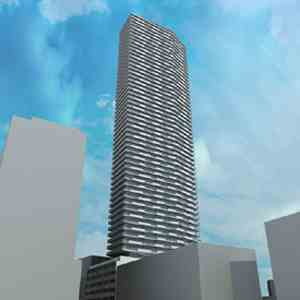 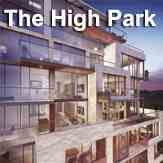 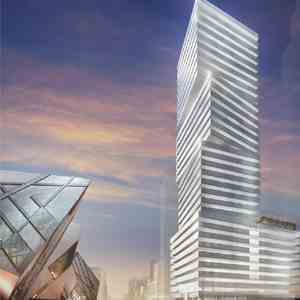 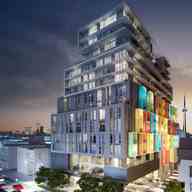 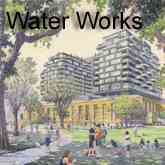 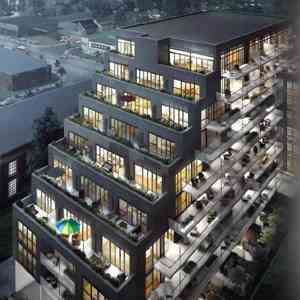 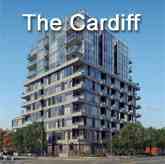 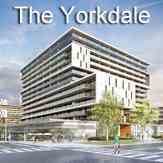 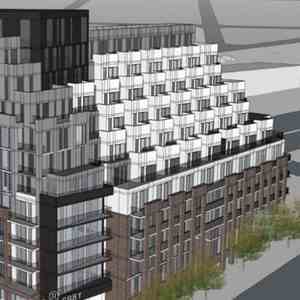 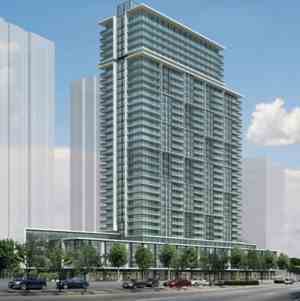 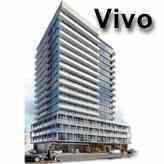 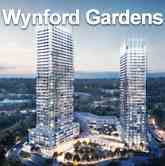 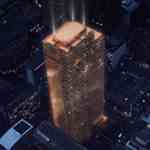 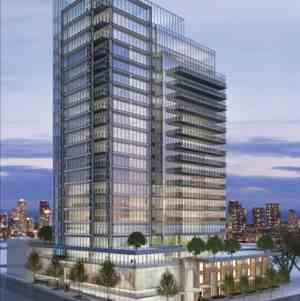 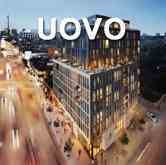 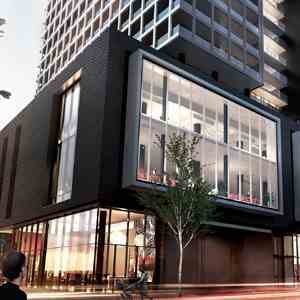 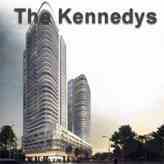 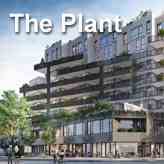 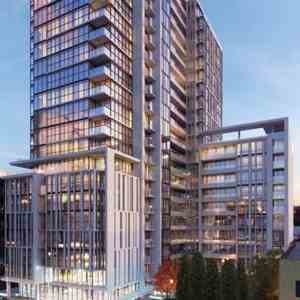 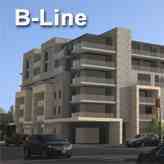 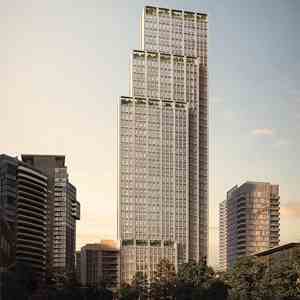 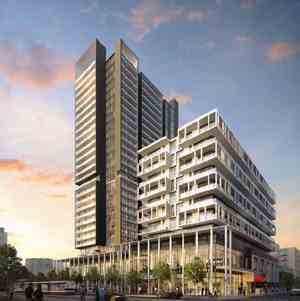 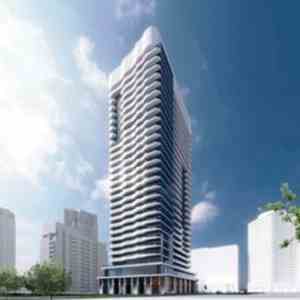 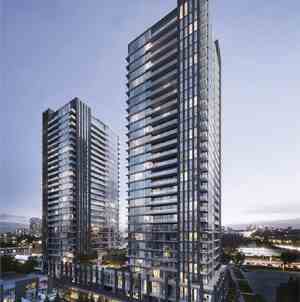 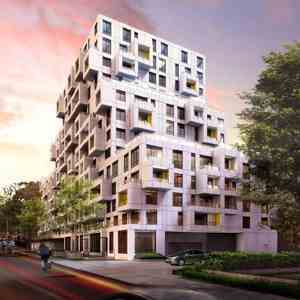 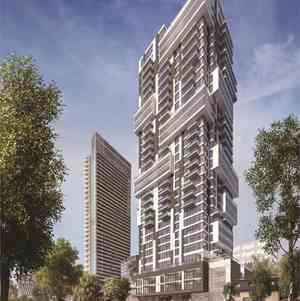 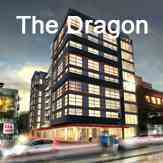 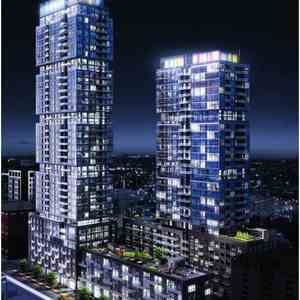 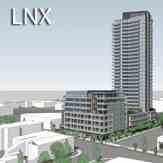 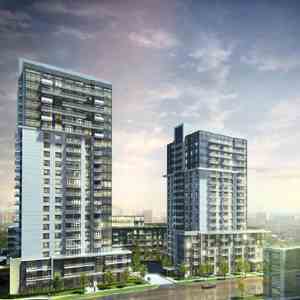 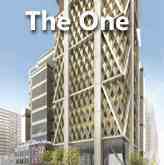 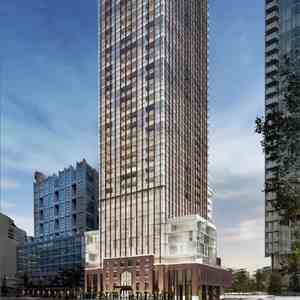 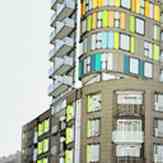 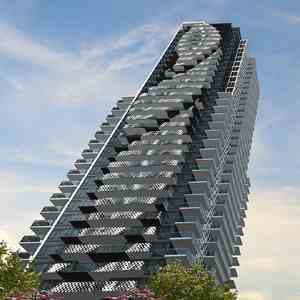 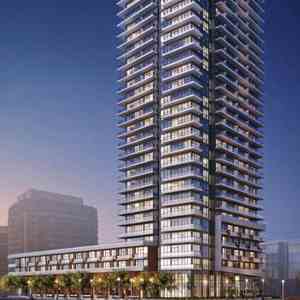 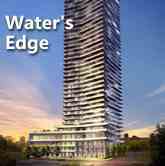 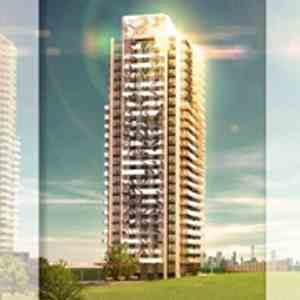 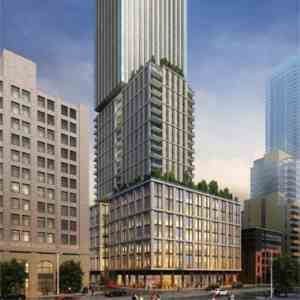 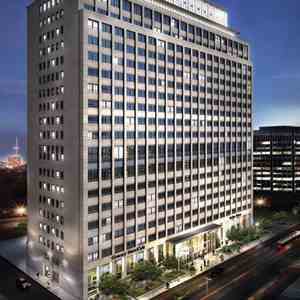 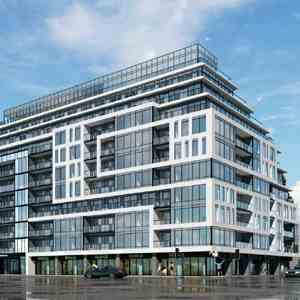 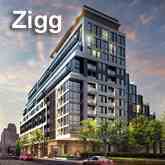 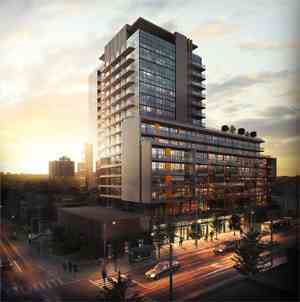 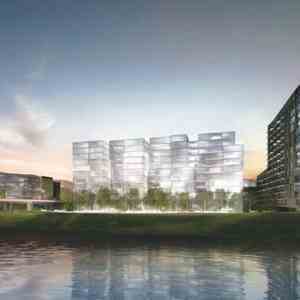 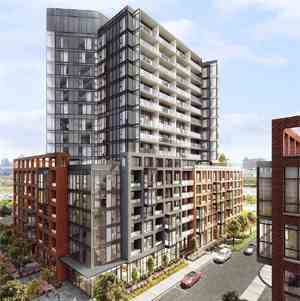 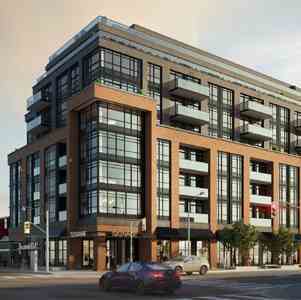 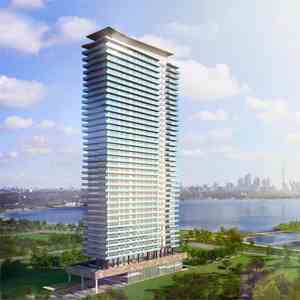 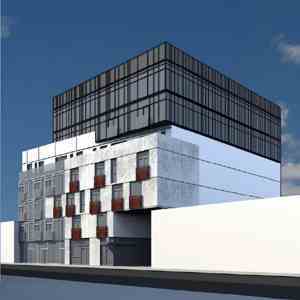 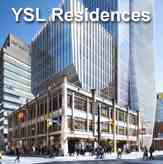 Notting Hill Condos has a total of 1320 units. 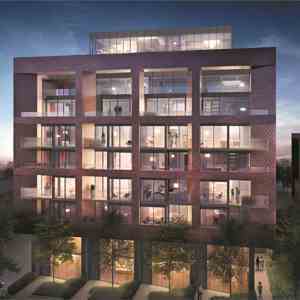 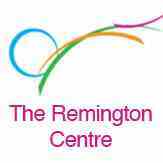 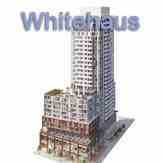 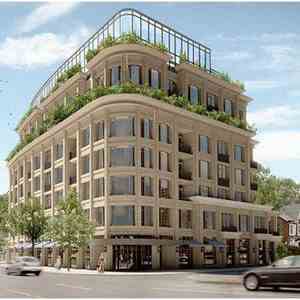 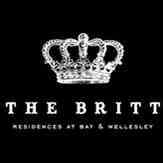 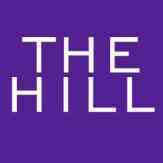 Notting Hill gives you amazing access to an attractive list of amenities. 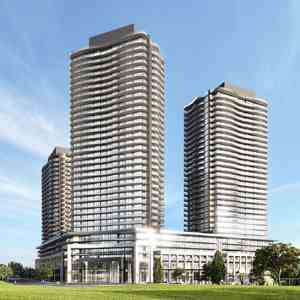 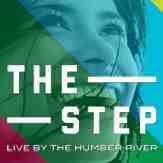 The vast green space along the Humber River offers more than enough space to explore the great outdoors. 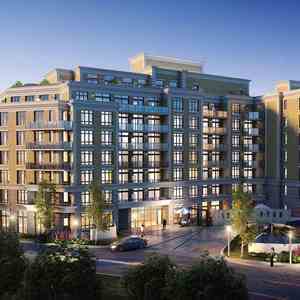 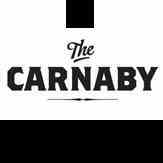 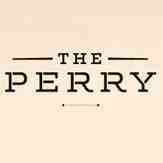 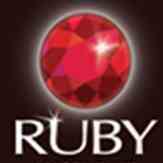 A short commute in any direction will get you to all of your dining, shopping, and entertainment needs. 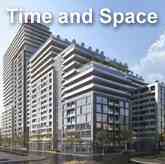 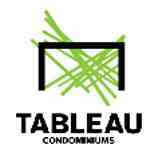 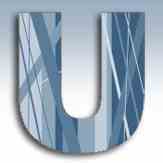 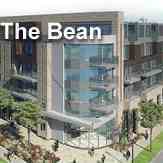 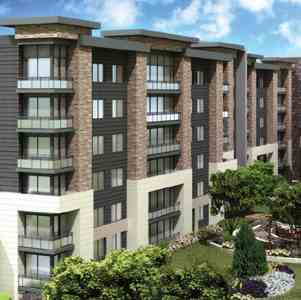 Urban amenities and natural surroundings offer you the best of both worlds! 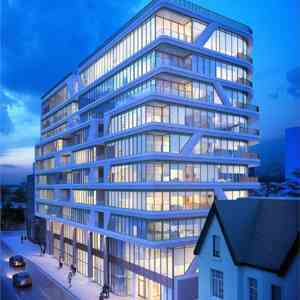 The concept that is Notting Hill began with an excursion to London where Lanterra took in the history and flavour of this fabled district. 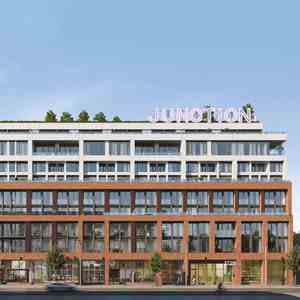 From there, a vision of a neighbourhood where engaging sky homes are anchored by individualized shops interspersed with coffee houses and amenities was born. 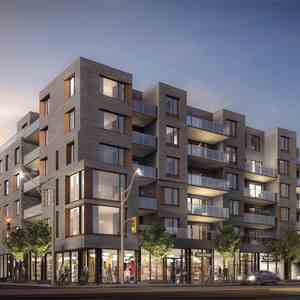 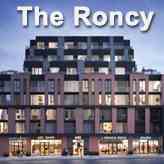 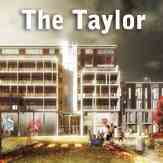 Here, residents feel a unique sense of place and community that is reflected in both the relaxed urban lifestyle and the appealing playfully designed streetscapes. 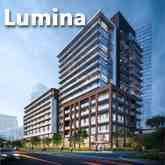 Lanterra Developments started out with a vision to build iconic urban condominiums that offered a fine balance of location, luxury and lifestyle. 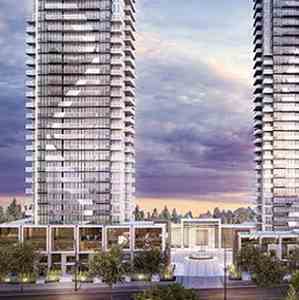 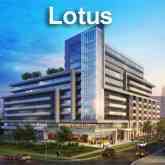 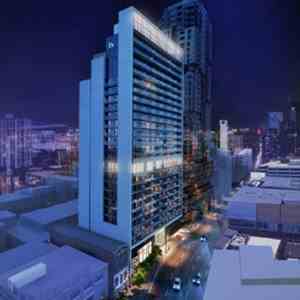 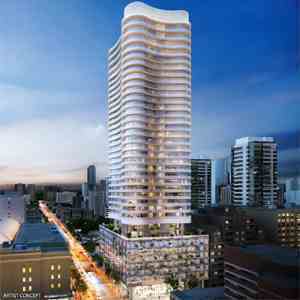 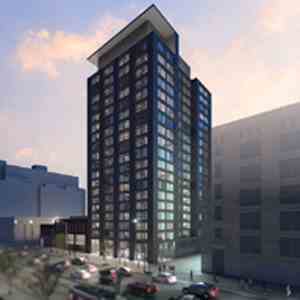 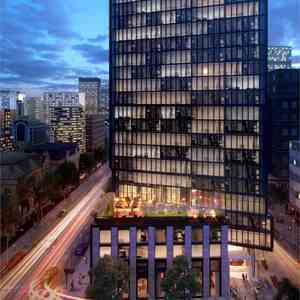 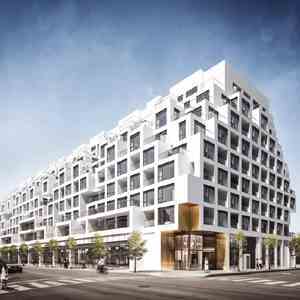 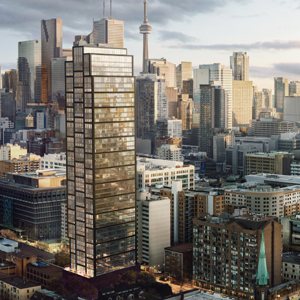 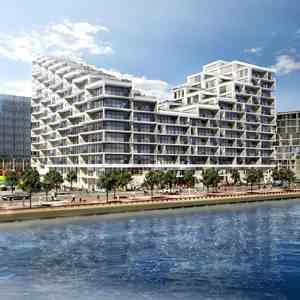 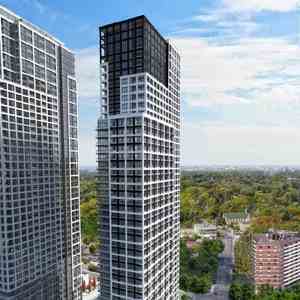 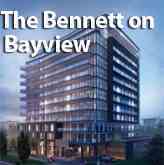 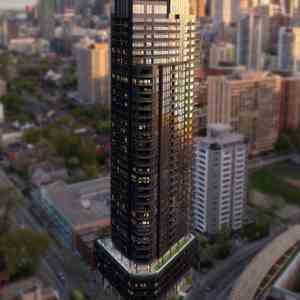 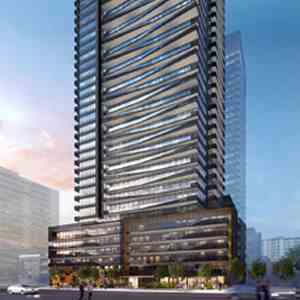 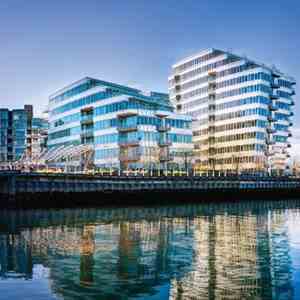 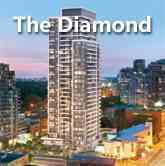 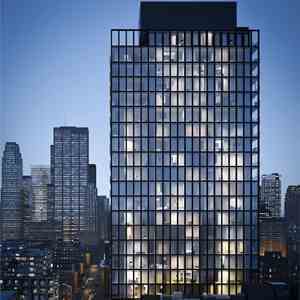 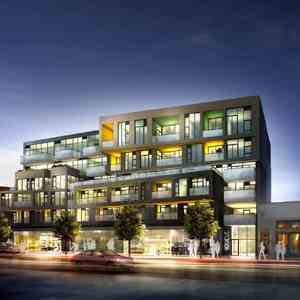 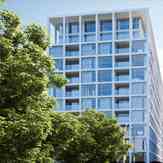 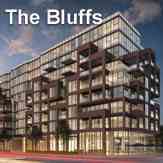 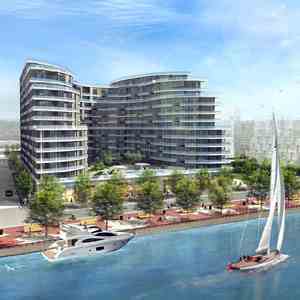 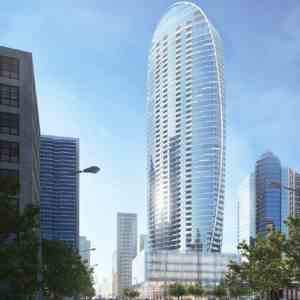 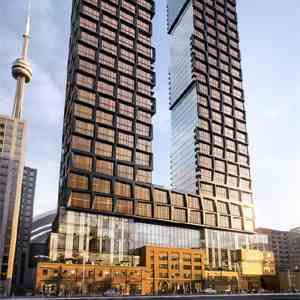 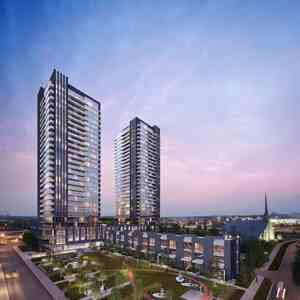 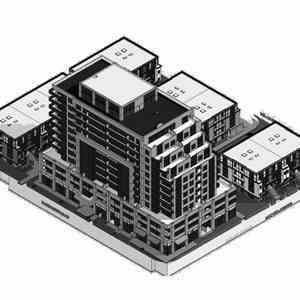 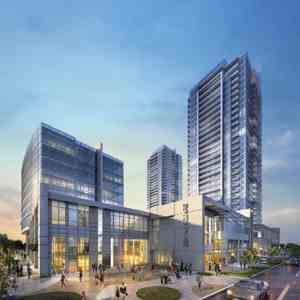 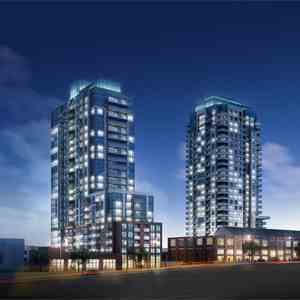 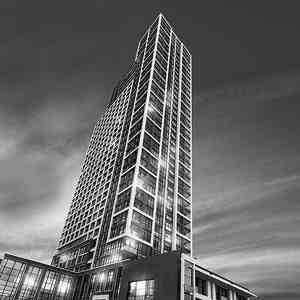 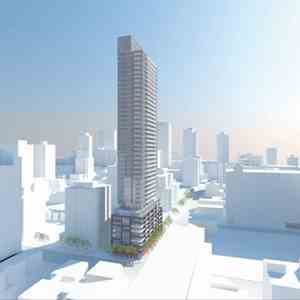 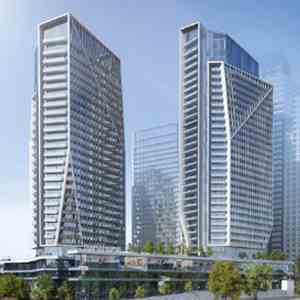 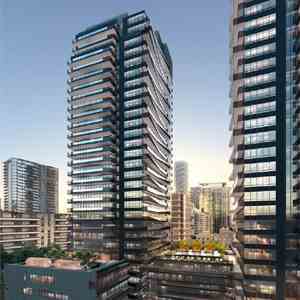 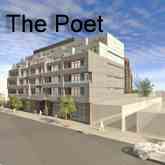 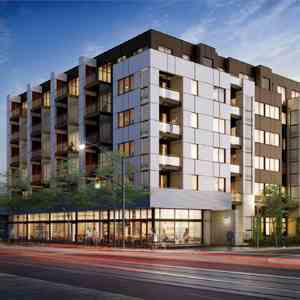 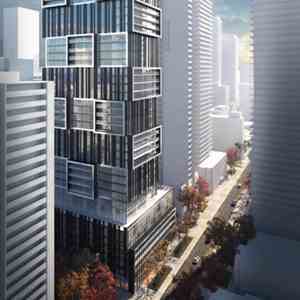 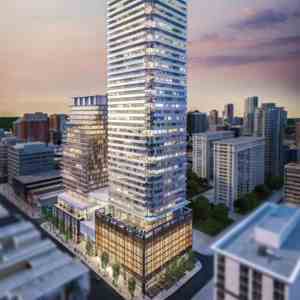 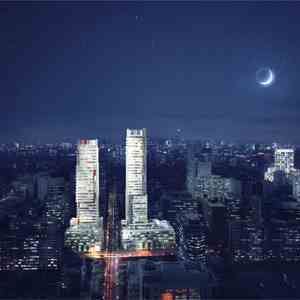 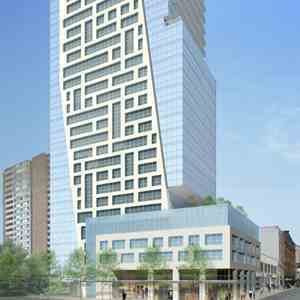 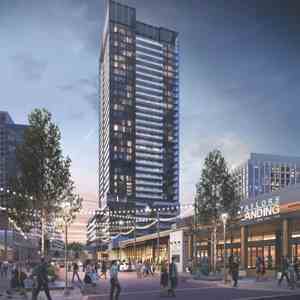 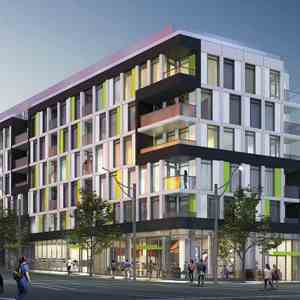 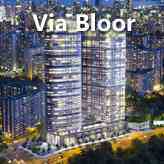 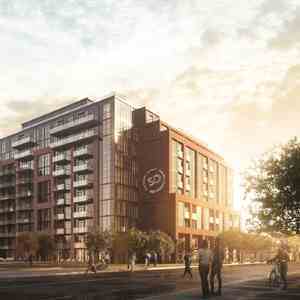 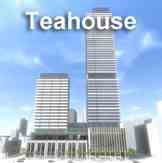 <br/>Lanterra Developments was founded by Mark Mandelbaum and Barry Fenton, two real estate visionaries who began with a dream to develop innovative, one-of-a-kind downtown condominium properties. 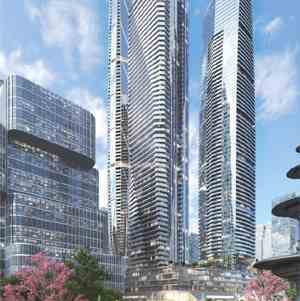 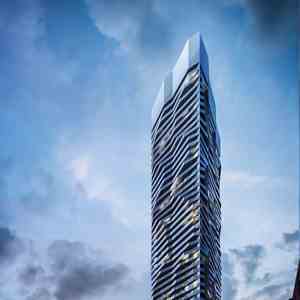 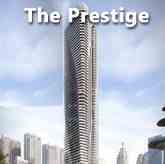 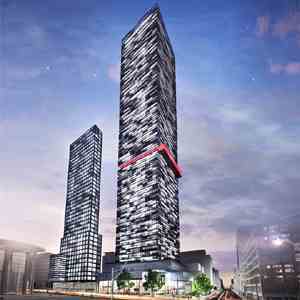 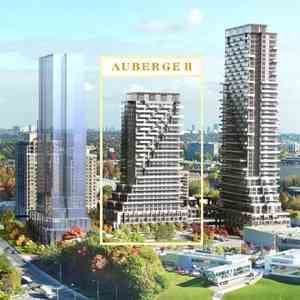 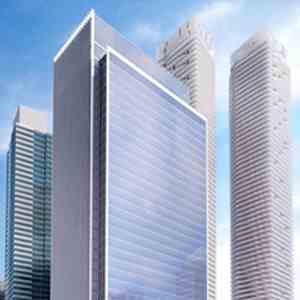 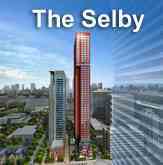 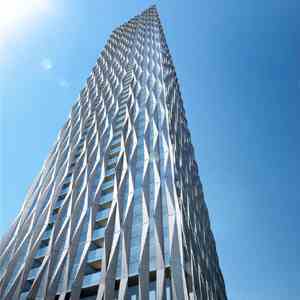 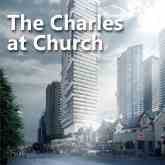 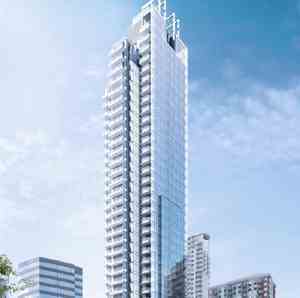 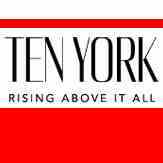 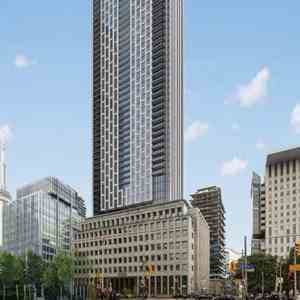 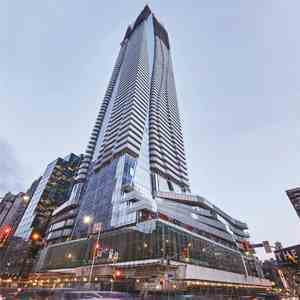 Within a short span of just 10 years, we have charted an amazing success story on the Toronto skyline with one iconic condominium after another, scaling new heights in design, style and elegant urban living. 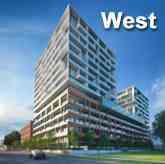 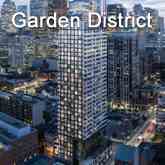 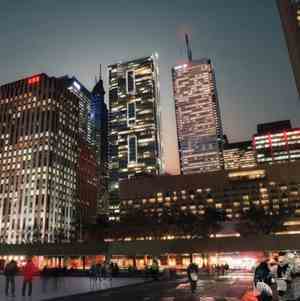 Our guiding philosophy goes beyond just condominium building to dynamic urban revitalization and putting Toronto on the global map as the new city of the future, with vibrant master planned mixed use communities, sustainable green living and cutting-edge environmental technologies.